Your opinion matters. Leave A Review Or Edit This Listing for Aspen Mine Center Teller County TEFAP. 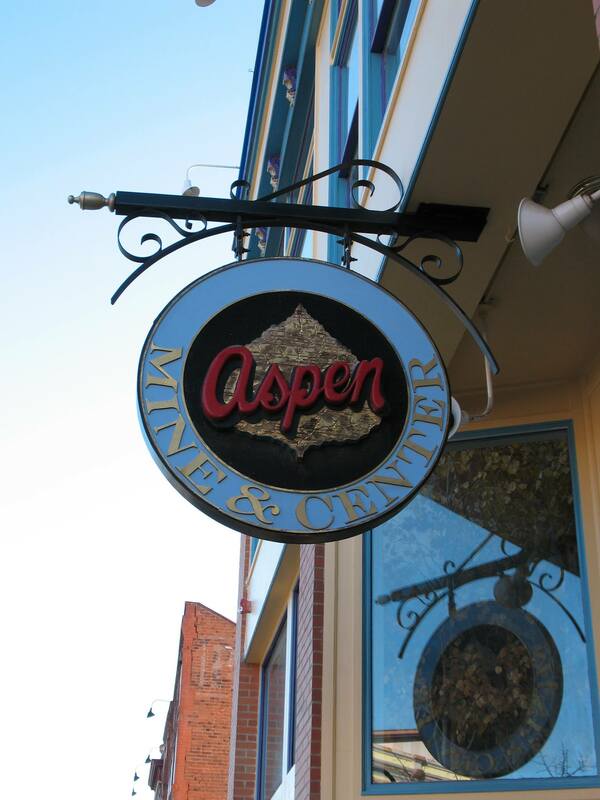 The Aspen Mine Center is a one-stop resource shop for our community in Teller County, an open door, a helping hand, a caring community of services and service agencies, housing more than two dozen agencies on a full or part-time basis. There is a Workforce Center, Food Pantry, Clothes Closet, social services office, health care and counseling services, play group, Golden Circle nutrition program, Senior Club, and conference room/meeting place. We always need more information on our pantries. If you know of any details, volunteer information, website, hours or more description information about Aspen Mine Center Teller County TEFAP please add a comment (below the map on this page), with information. We will then display this for all visitors on this page.